Q. I'm looking for a few options/recommendations for a Conference Camera for a small group of 5-8 people that is plug and play that doesn't require a lot of setup, or that is very simple to operate. 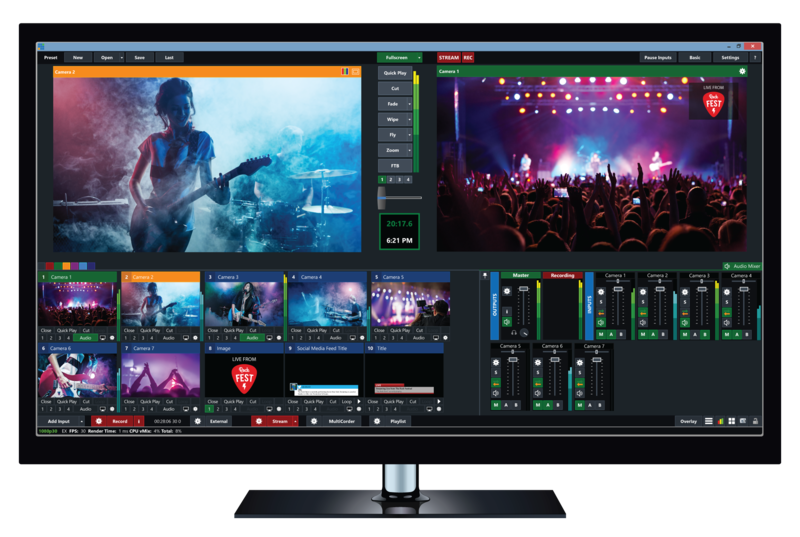 Q. I'm looking for a software based multiple source mixer to feed into Zoom. Want to output multiple cameras simultaneously. 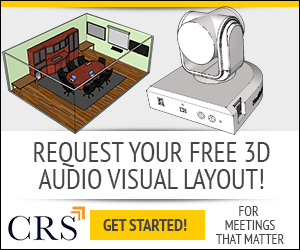 We recommend using vMix https://www.conferenceroomsystems.com/category-s/1916.htm but there is also a free option called OBS. Q. How much upload speed do I need to run a smooth video conference? 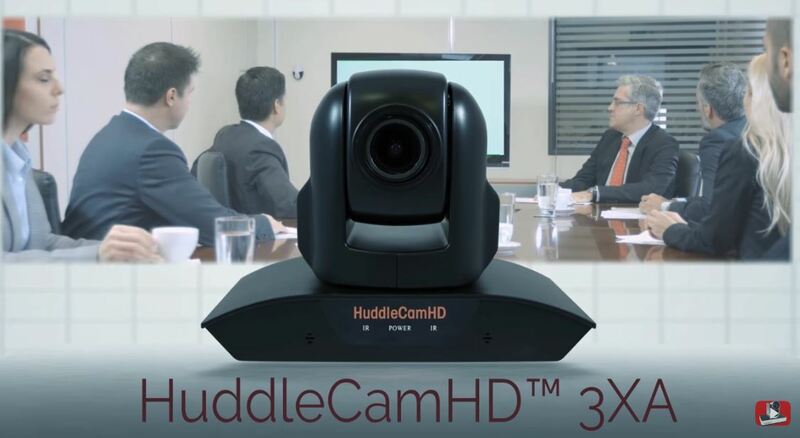 A minimum speed of 3 Megabits per second is required to run a clear video conference, but we recommend 5-10 for the most successful and clear meetings. Q. Is it possible to use two HuddlePod Air Duo systems on one computer? Unless you have a program that can accept 2 separate USB audio sources, no. Q. We have a unique need for a large conference room that more than two mics/speakers are needed, what is the best solution? 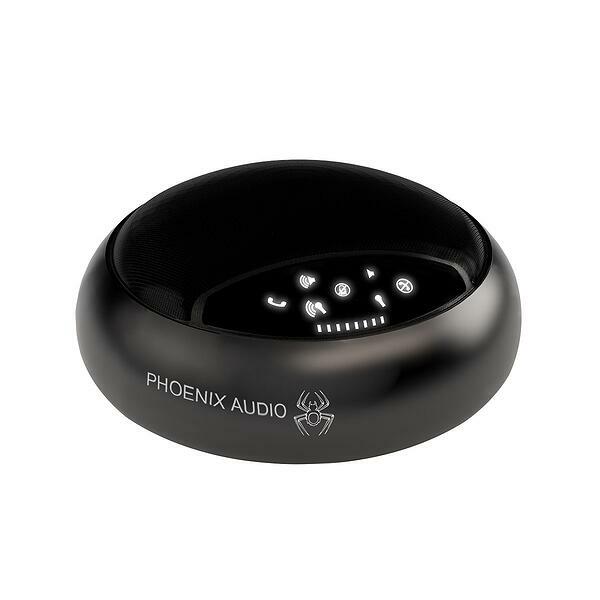 We would recommend that Phoenix Spider, these can daisy chain up to 14 units making this speakerphone very adaptable for small to large rooms. Q. 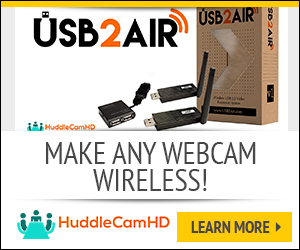 Will Huddlecam work with Adobe Connect? Q. How can I find the MAC address of a PT30X-NDI-GY camera? Q. I'm looking for a wireless speakerphone for my conference room? Depending on the size of your conference room we have a few wireless speakerphone options. For Small to Medium sized rooms we recommend the HuddlePod Air, this speakerphone offers about 10 feet of omnidirectional pickup. 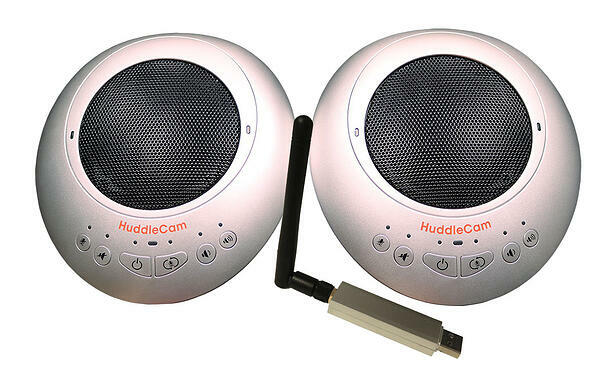 For Medium to Large Sized rooms we recommend the HuddlePod Air2 Duo for a pickup range of 30 feet. Q. I'm looking to wireless extend my Video Conferencing (or Live streaming) Camera, is this possible? Yes, using the USB2 Air you can wirelessly extend your USB 2.0 devices up to 25'. This device flawlessly sends video and audio up to 1080p @ 30 FPS. It utilizes it's own channel in the RF spectrum for a interference free wireless connection. Q. The new auto-tracking camera ("HuddleView") from HuddleCamHD looks amazing, when are you going to have this item available in your store? We are hoping to offer this product by early next Quarter. Hopefully September 2018.